Food in Neighborhoods is a community coalition that supports community efforts to build a just, healthy, and sustainable food system in Louisville, Kentucky. There are new things happening in Louisville’s food system every day! Take a look around to stay connected with all things food in our city! Healthy food is a basic human right. FIN organizes and stands up for food justice and advocates for policy change for greater food equity, food sovereignty, and food security. 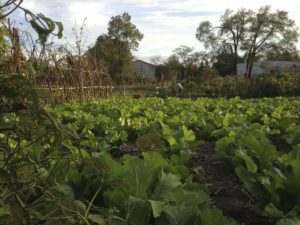 Connect with the Urban Agriculture Coalition for all things gardening and farming in Louisville. Find community gardens, agriculture classes, tools, supplies and more! Louisville has a wide variety of places to find local food. 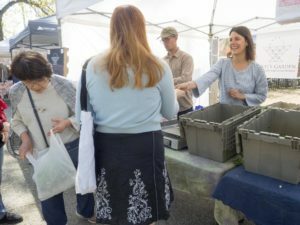 From farmers markets to Fresh Stops, CSAs to grocery stores, take a look at where you can find healthy food for you and your family today. MORE INFO: Email us at finlouisville@gmail.com for more information and subscribe to our newsletter below! Sign up with your email address to receive event news and other updates from FIN. We are a group of concerned organizers, activists, and community members who collaborate and strategize to improve our city’s food system. The Food In Neighborhoods Community Coalition was formed in 2012 as a community food policy council. 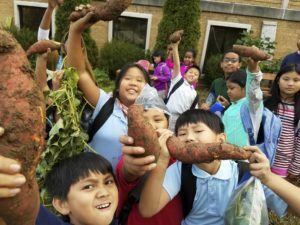 Since then, FIN has been committed to creating a space where all have a voice in shaping a just and resilient food system, with special emphasis on perspectives, expressed needs, and solutions emerging from the neighborhoods that are most directly and negatively affected by the dominant food regime. 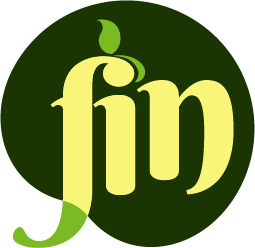 FIN supports local efforts and initiates collaborative projects in urban agriculture, food and agricultural policy and advocacy, and food justice and food access in Louisville, Kentucky.